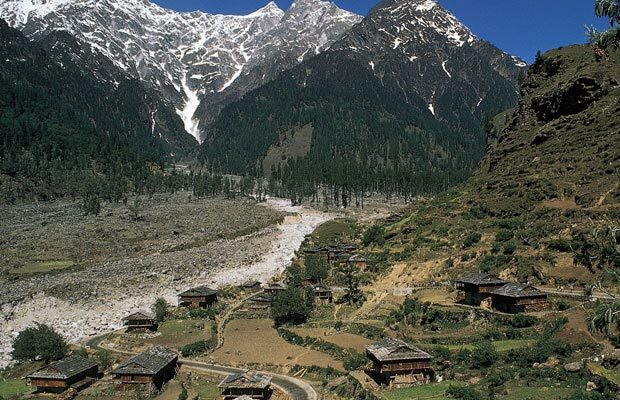 big mix of indian and western culture this small village is an heaven for backpackers. 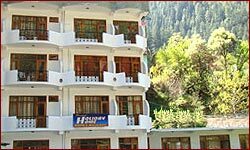 This small village has Indian and western restaurants and all type of Shoppings including Clothes, jewellery, traditional himachali clothings and dresses and other fancy items.Distance from kullu to kasol is 42kms Which can be covered by local buses or by Taxi to Kasol. 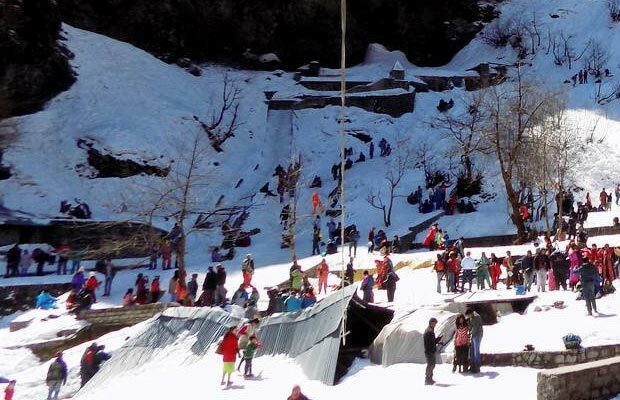 Kasol is also the main Base camp for Sarpas treck, Mantalai and kheerganga treck and other few small and long trecks in the valley. 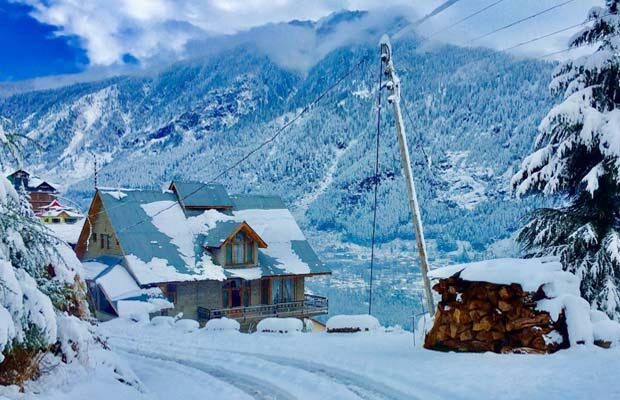 There are plenty of small and big Hotels in kasol.Places To stay in kasol shall be arranged Well in advance due to High season and the Popularity of the Place. 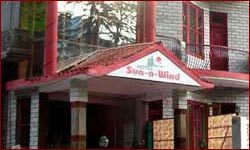 with natural hot Water. 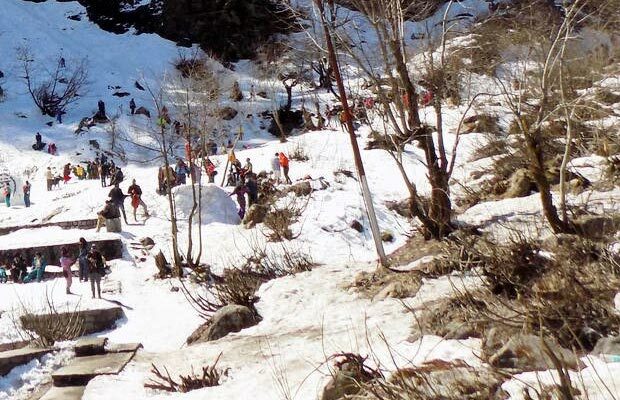 Hot Springs Of Manikaran are Kind of wonder in the middle of Mountains. 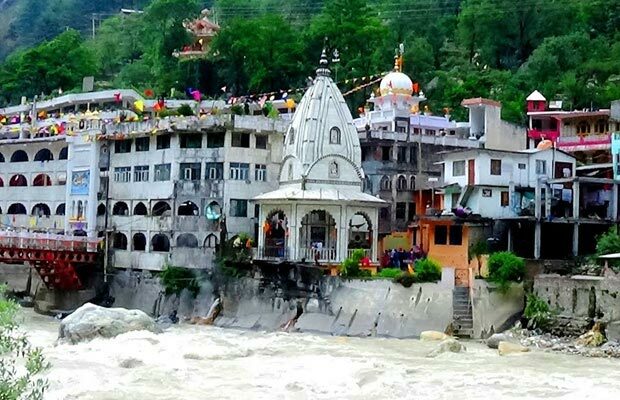 manikaran are the major monuments to be visited during your stay in the valley. 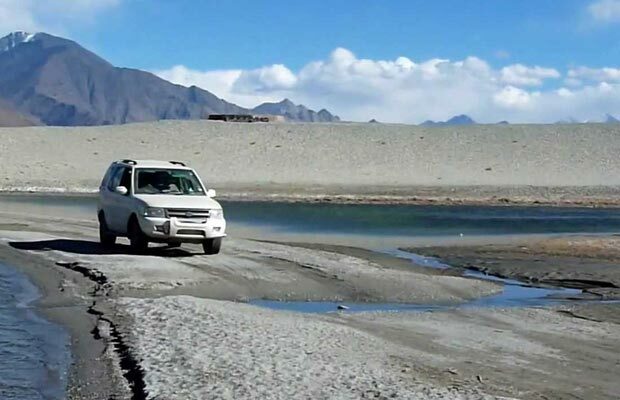 Tucked away from civilisation in a lesser known world is the Spiti Valley. 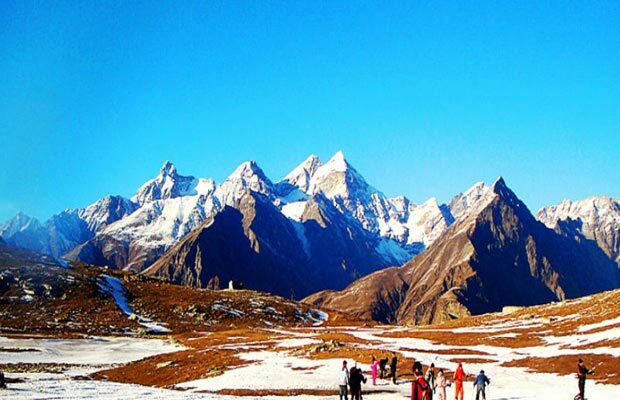 Almost surreal, it is a desert mountain valley surrounded by the rugged Himalayas in the northern Indian state of Himachal Pradesh. 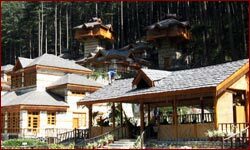 Taxi Services in Himachal. 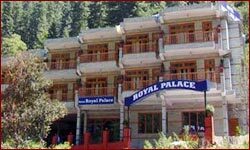 We provide Kullu Manali taxi service, As per your Need And Choice. 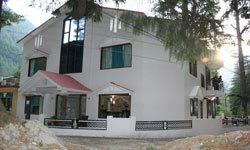 We are one of the Major Tour Operators For car rental Services in Kullu Manali. 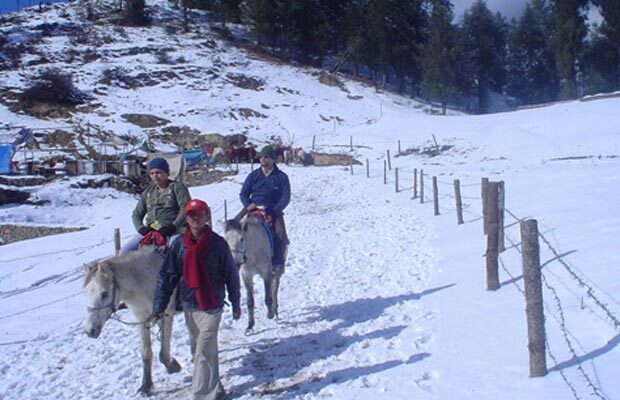 Travel People India specializes in corporate meetings, group incentive travel and special interest group trips providing India Travel Services. 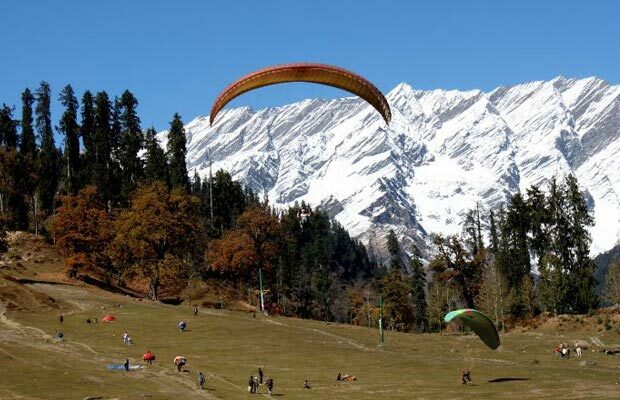 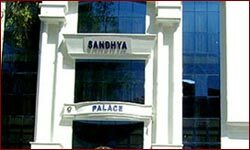 Travel People provides you with exclusively prepared and worked out tour packages and travel packages for the cities of India in combination of all other major destinations of India.